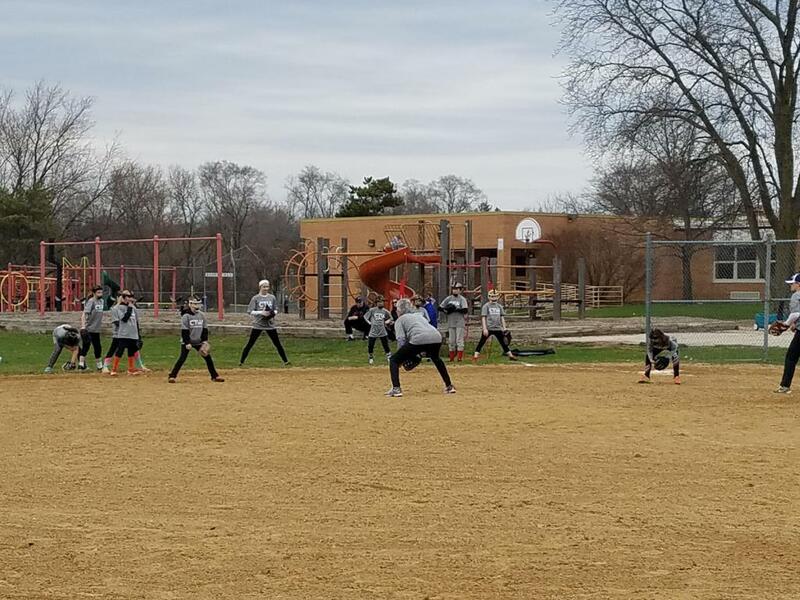 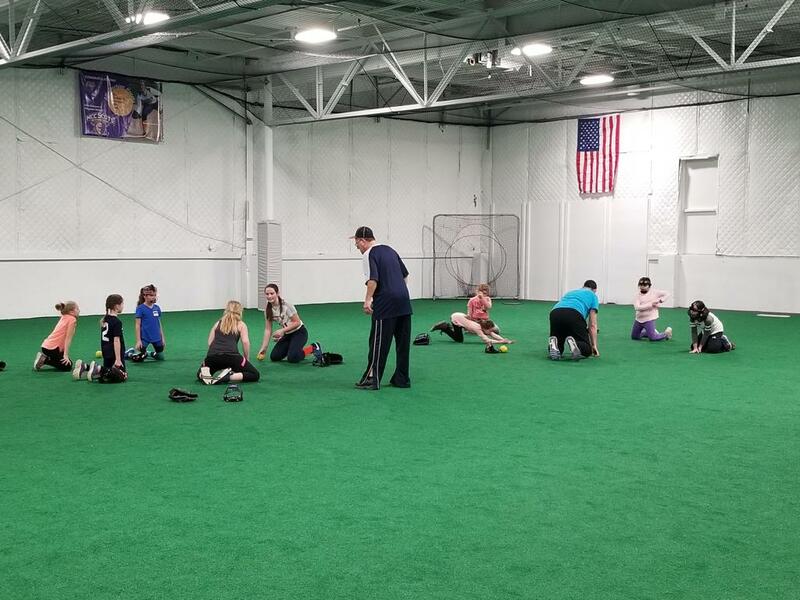 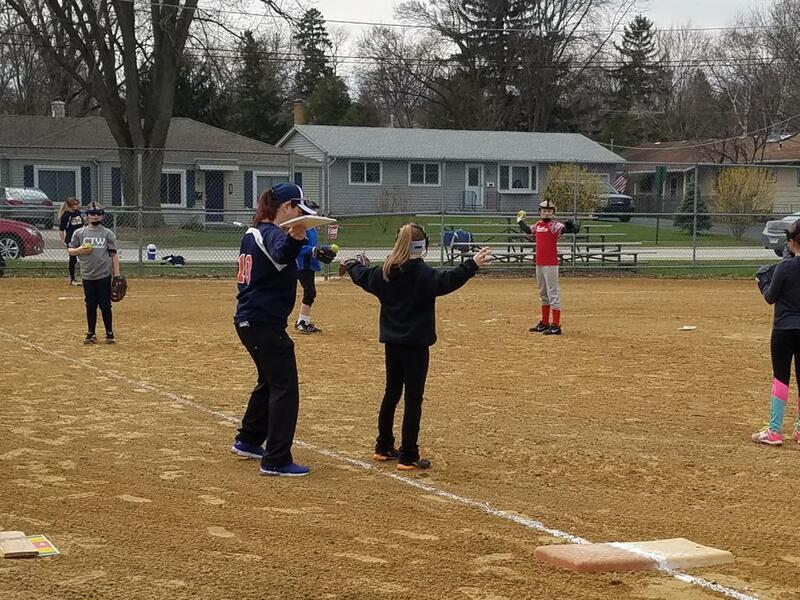 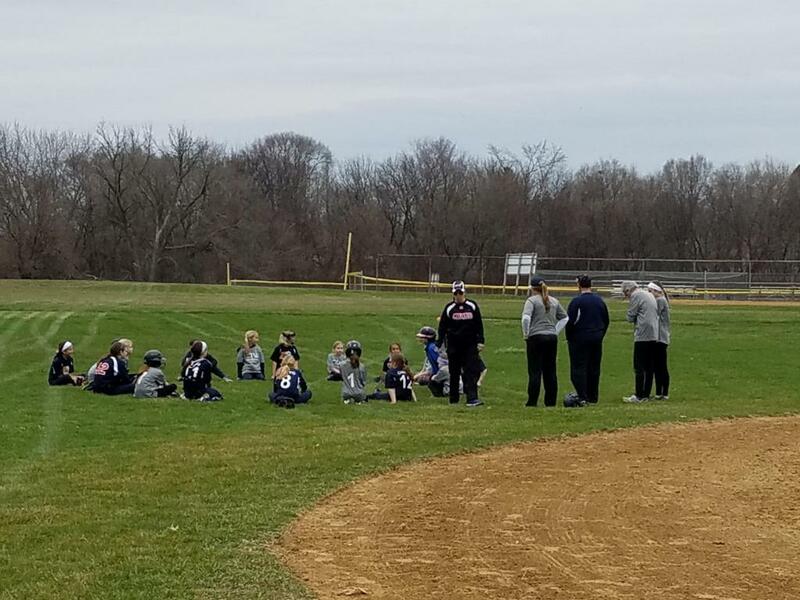 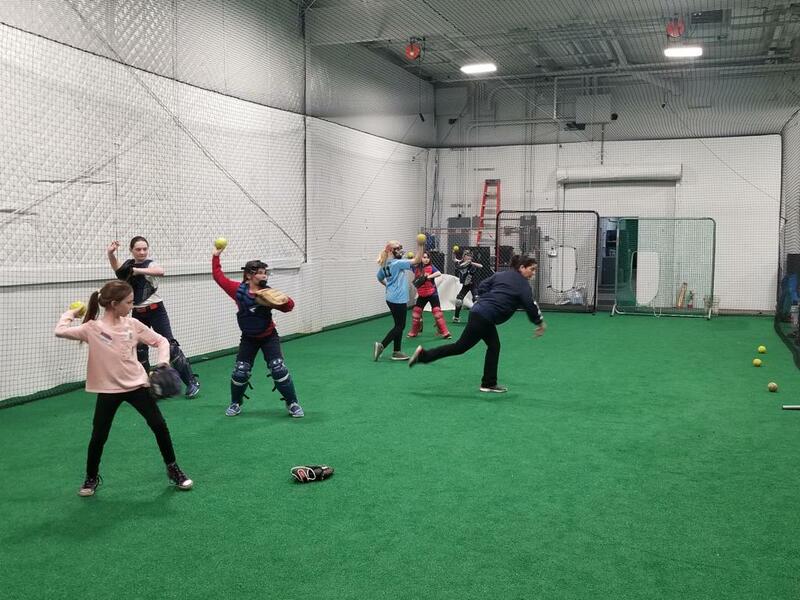 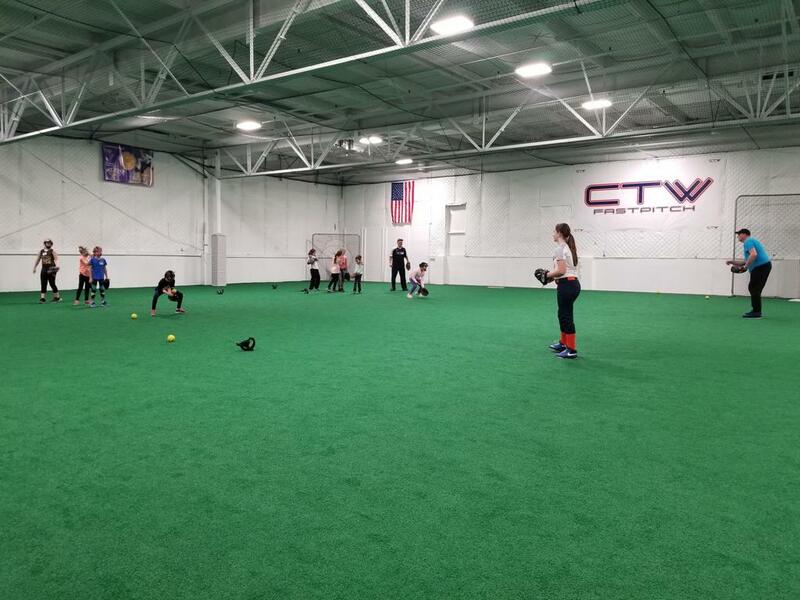 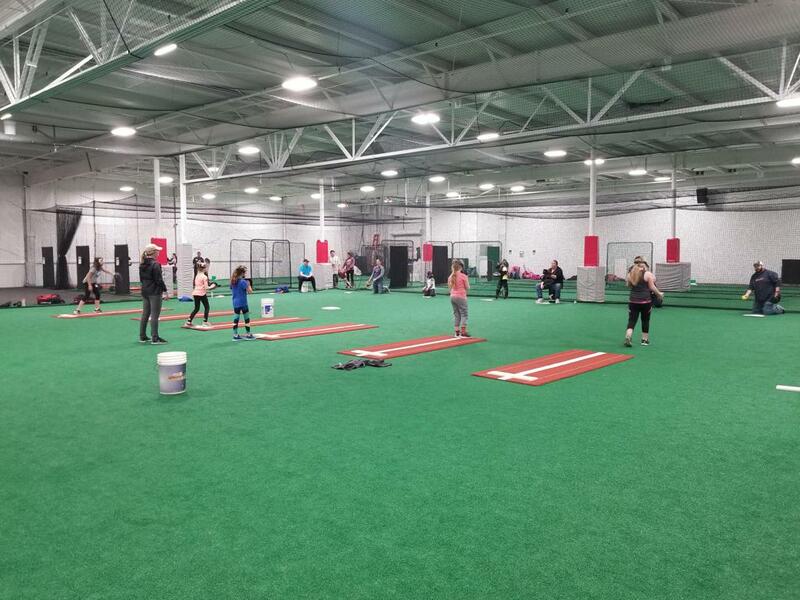 CTW Academy is the development arm of Crush Tidal Waves Fastpitch, which has sponsored competitive girls fast pitch softball teams for more than two decades and has helped develop players into top athletes at the high school and collegiate levels. 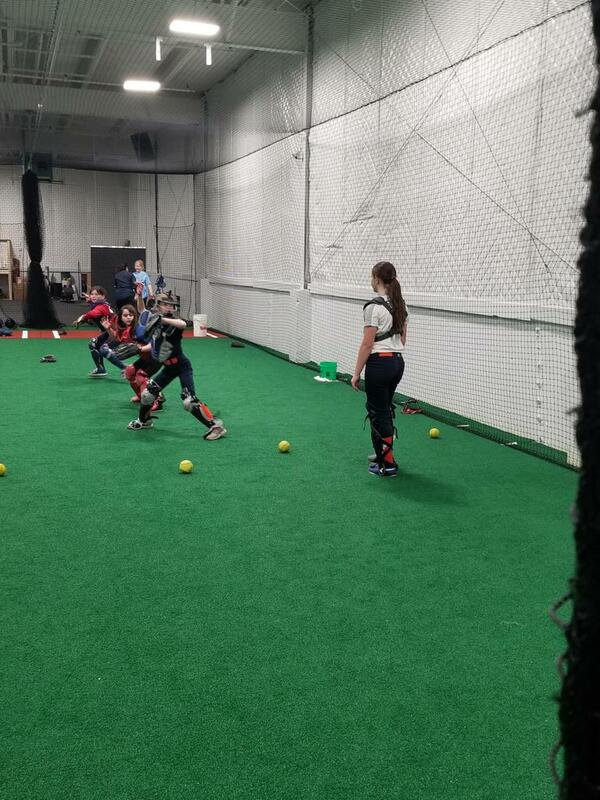 The NexGEN Training Centerwill be the location for our 2019 CTW Academy events. 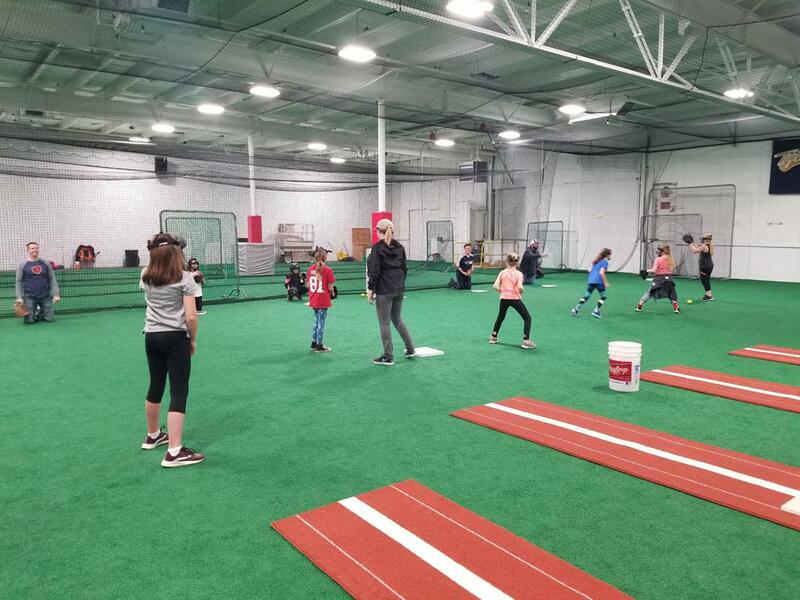 The facility will be 15,000 square feet that includes a full turfed infield (80' x 80'), four hitting tunnels (12' x 55'), two hitting tunnels (12' x 70'), pitching machines, warm up and workout area, and a classroom area for meetings. 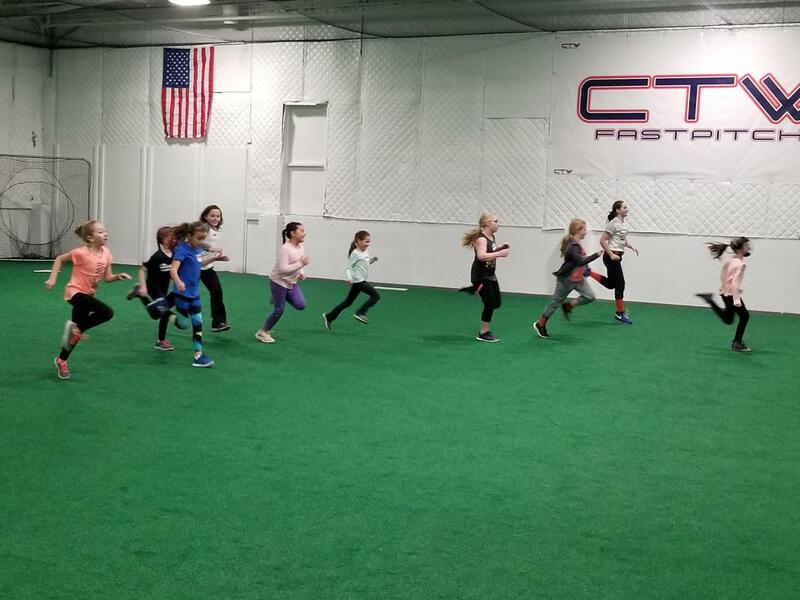 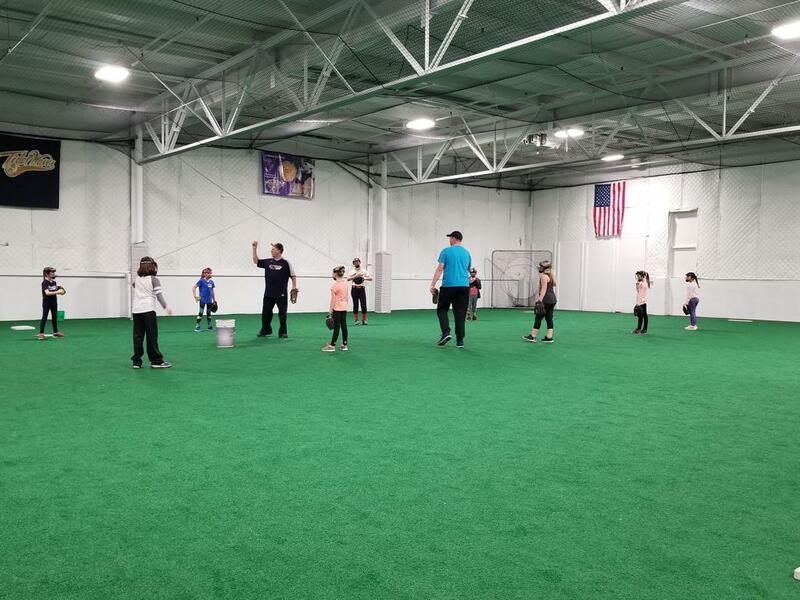 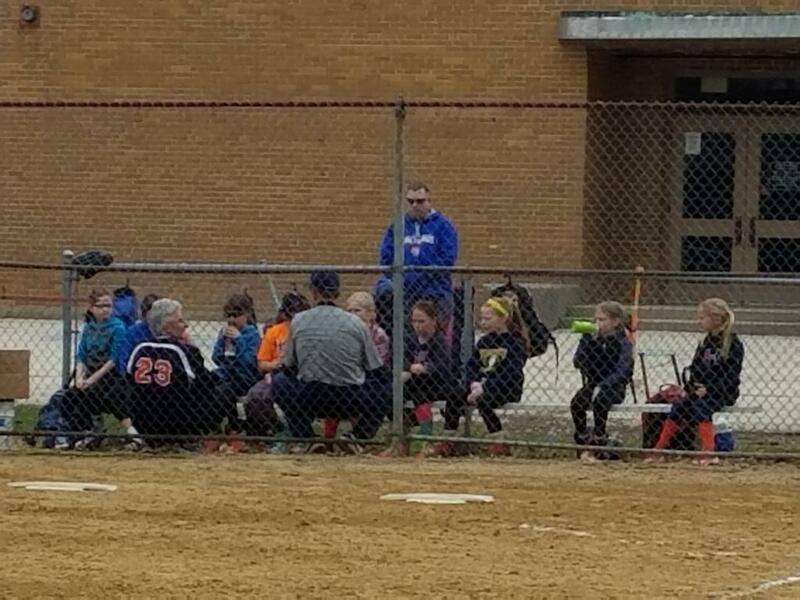 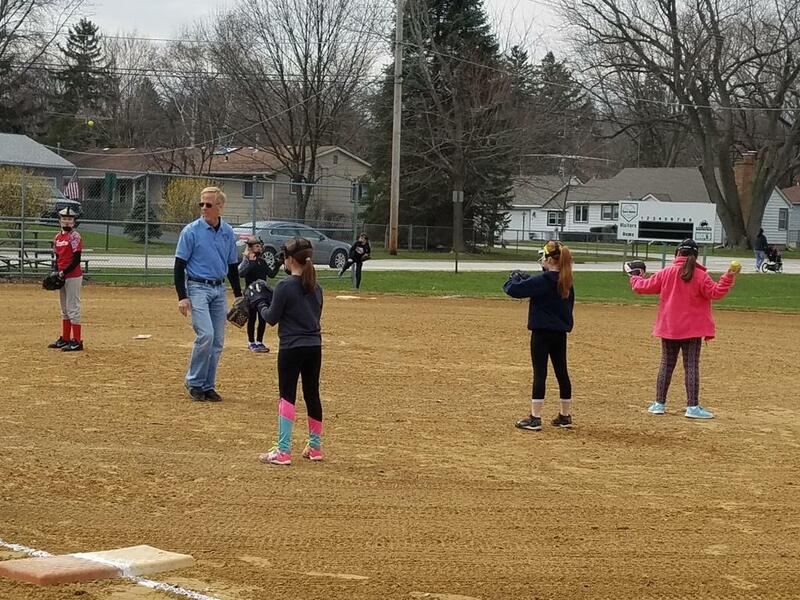 The CTW organization plans to conduct softball clinics for young players and hold 6 on 6 practice games.